Loop is partnered with EasyPost to generate return labels in the customer portal. If you use Loop to generate return labels, then there are a couple of ways for Loop to select which carrier (USPS, FedEx etc.) or service type (Priority, Express, Ground etc.) to use for generating a return label for that particular return request. When a customer submits their return request Loop compares label rates from all of the carriers you have configured in EasyPost. After comparing rates, Loop generates the least expensive label available for that particular return request. If you have a preferred carrier and/or service type and do not want Loop to simply select the least expensive label of all carriers configured in your EasyPost account, you can select preferred carriers and even a preferred service type from your configured carriers. Loop will first attempt to create a label using the preferred service type. Reminder, service types are methods that the carrier offers. Think Ground, Express, Priority etc. Loop will compare label rates from all service types available from that carrier. Loop will then select the least expensive service type from that carrier to create a label. Reminder, carriers are FedEx, USPS, UPS etc.  If you do not have a preferred carrier or service type, Loop will compare rates for all service types available and select the least expensive label. 1. Can I rank my preferences? We like where you're going with this but ranking is not available at this time. If you have preference(s), we will select the label of the lowest cost from those preferences. If a label cannot be created from your preference, we will select the lowest cost available from all of your configured carriers. 2. What if my preference is more expensive than other service types? No problem. We respect your preference. If you only have one preference and it's more expensive than the rest of the service types available, we will select your preference. If you have multiple preferences selected, we will select the lowest cost of those preferred service types and carriers available. 3. How do I select a preferred carrier or service type?